Browser Opera was the first Internet browser, which appeared in the "Expresspanel". It is an independent page with a set of links to pictures most frequently used by the web surfer pages. With the default settings, the modern version of the Opera show Expresspanel each time you launch the browser, but if user has changed the settings again to make this page start easy. 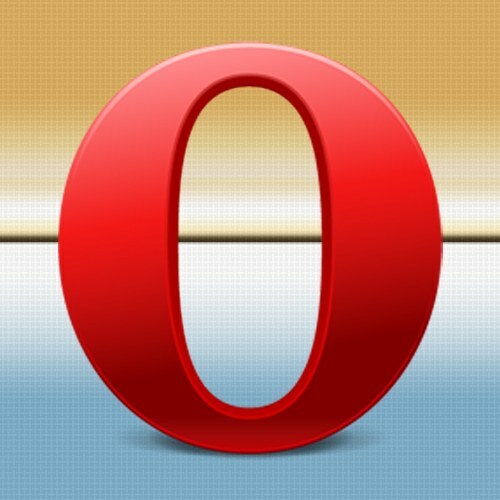 Launch Opera, and then open its main menu - this can be done by clicking on the button with a picture of a half letters "On" and press either of the two Alt buttons on the keyboard. Go to "Settings" and select "General settings" is the topmost row in the list. So you open the window five tabs, which are placed the controls settings of the browser. To access it instead of the menu you can also use "hot keys" - this action is assigned to Alt + F12. Desired setting - drop down list is placed in the beginning of opening by default, the Basic tab, just below the row with text "Specify how to do the browser at startup". Expand the list of options and then do what I ask in this string - select "to Open the Express-panel". Among the basic settings in this section you need not, therefore, by clicking the button "setting" tab, expand additional settings. For the display of the tabs meets the checkbox "allow window with no tabs" is the second from the top control in the additional panel. Put a checkmark and click OK. Unfortunately, immediately after the previous step the desired string will not appear in the drop-down list on the Main tab. You have to click the OK button to close the settings window and then open it again and make the desired changes to the setting launch Opera, that is, to repeat second and third steps.